Wendell Scott was the first African-American driver to win a premier series race. A trailblazer, Scott is recognized during the first race weekend of March, which coincides with his first start — March 4, 1961. 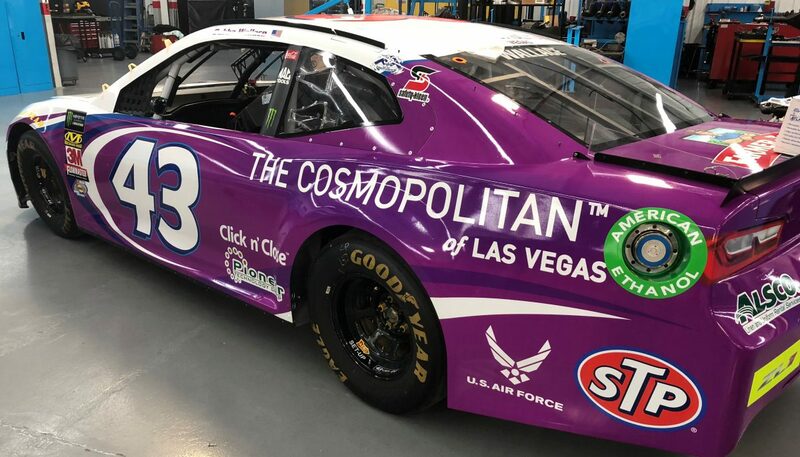 NASCAR has created an original commemorative decal that is available to be placed as a B-post decal on all national series vehicles. Scott made 495 starts during his career and posted 147 top-10 finishes before retiring in 1973. Scott died in 1990. He won in NASCAR’s top national touring series on Dec. 1, 1963, on a 1-mile dirt track in Jacksonville, Florida. 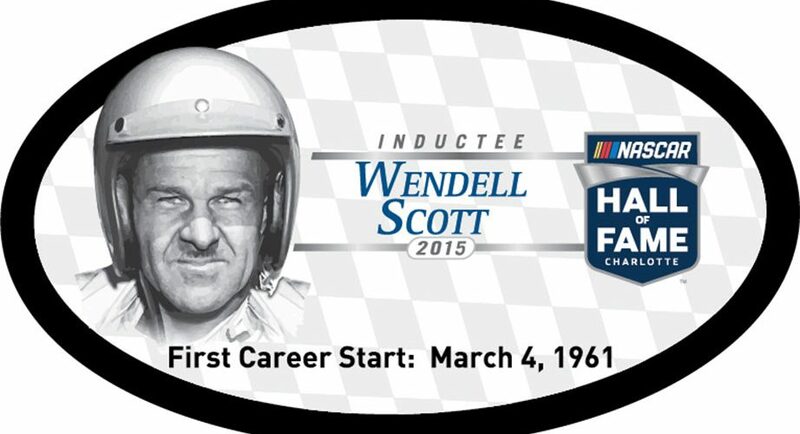 Scott was posthumously inducted into the NASCAR Hall of Fame in 2015. Interesting Fact: Did you know that Wendall Scott passed Richard Petty, who was driving an ailing car, with 25 laps remaining for his historic win? Bubba Wallace now drives for Petty Motorsports. 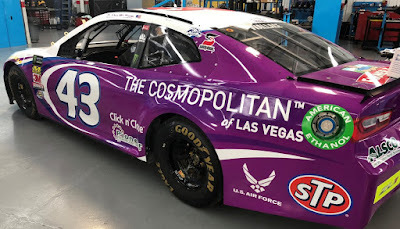 Today, Darrell "Bubba" Wallace Jr. is following down the inspirational Scott’s “tire tracks.” The twenty-four-year old rookie competes full-time in the Monster Energy NASCAR Cup Series, driving the No. 43 Chevrolet Camaro ZL1 for Richard Petty Motorsports. The ride made Bubba the first full-time African-American driver at the sport’s top level since Wendell Scott in 1971. It is thought that him being one of the new, prominent faces of NASCAR could be a turning point for the sport. “This is definitely helping, for sure,” Wallace said about his position with Richard Petty Motorsports. “I don’t know how long it’s going to take until we get there, but it’s been a fun journey so far, and we’ve only just started the schedule. It will probably take some years, though. “After being under the spotlight nearly 24/7 as Facebook Live followed him through the final four days leading into the Daytona 500 for its “Behind the Wall: Bubba Wallace” series, Atlanta seemed somewhat tame for the driver. 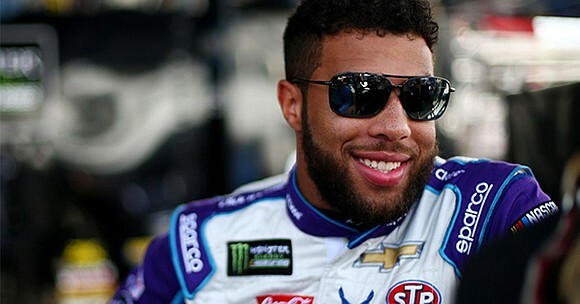 To read more about How Bubba Wallace Is Driving Change In NASCAR - Click Here. Very informative article with awesome photos. Darrell "Bubba" Wallace Jr. and the No. 43 The Cosmopolitan of Las Vegas Chevrolet Camaro ZL1 will start today's “the Pennzoil 400” from the twenty-six position. It should be a fun show watching him maneuver the iconic #43 through the pack.